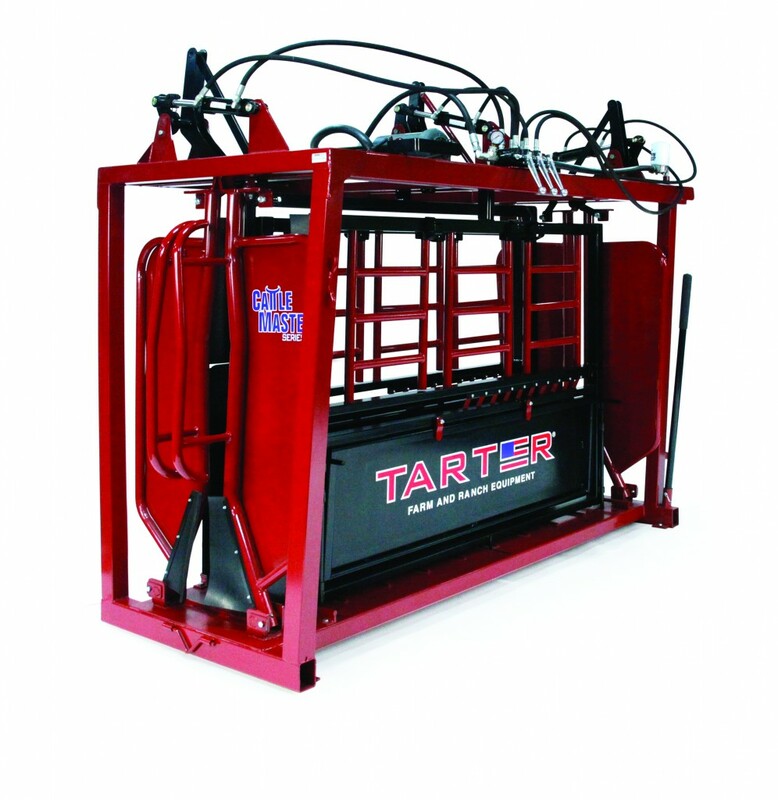 Introducing the Tarter CattleMaster Series 12 hydraulic chute. CATTLEMASTER SERIES 12 HYDRAULIC CHUTE from Tarter on Vimeo. CattleMaster Series 12 Showcase from Tarter on Vimeo.